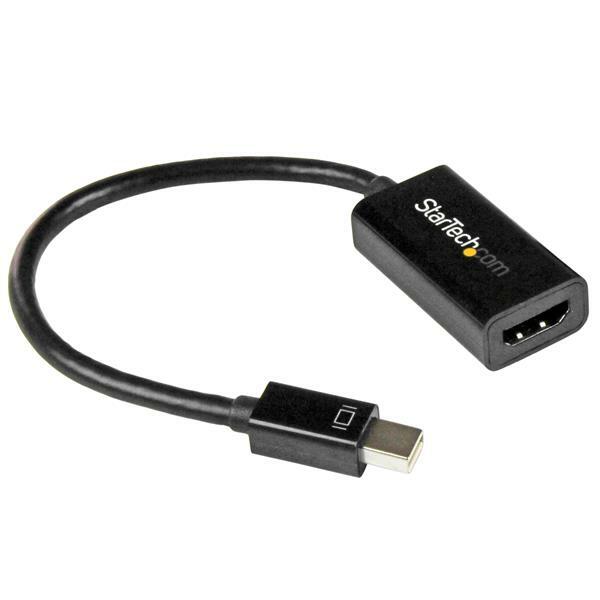 This Mini DisplayPort connectivity kit gives you everything you need to connect your Mini DisplayPort (mDP) computer to your DVI monitor, up to 6 ft. away. 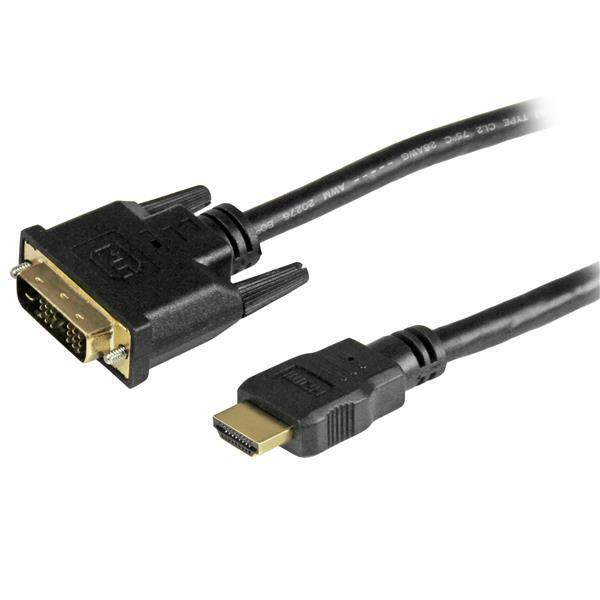 The two-piece kit includes an active mDP to HDMI® converter (MDP2HD4KS), and a 6 ft. HDMI to DVI adapter cable (HDMIDVIMM6), which you can use together to create a seamless mDP to DVI connection. It is the perfect accessory for any of your MacBook® or Microsoft® Surface™ Pro devices that are equipped with mDP. 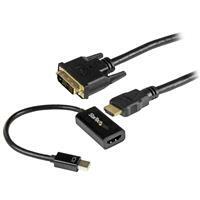 Unlike passive video adapters, the Mini DisplayPort to HDMI converter that’s included in this kit provides an active conversion that you can use with any Mini DisplayPort output. It’s perfect for devices that require active adapters, such as the Microsoft® Surface™ Pro docking station, because it delivers an active mDP to DVI connection. This two-piece kit gives you an easy way to connect your mDP devices to a DVI monitor, without having to install any drivers, and also gives you the option to connect an HDMI display instead, using an HDMI cable (sold separately). The included mDP to HDMI converter is also compatible with Intel® Thunderbolt™ devices that output a DisplayPort video signal. The MDPHDDVIKIT is backed by a 3-year StarTech.com warranty and free lifetime technical support.